California Swimrun introduced the exciting sport of SwimRun to Southern California on September 20th, 2015 with the Mission Bay 12k Sprint. 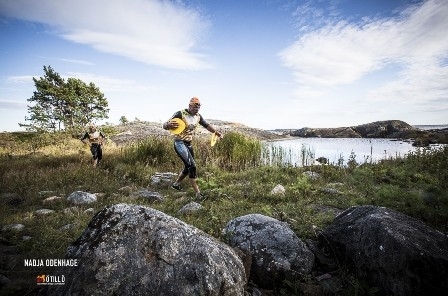 Inspired by the Swedish sport that is rapidly sweeping the world, there are now over 500 Swimrun races worldwide. 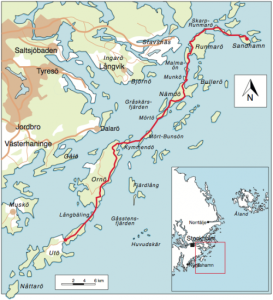 If you are interested in racing swimrun internationally, check out the ÖTILLÖ Swimrun Merit Races, these are a great way to try longer races and qualify for the ultimate swimrun race, the ÖTILLÖ World Championships in Sweden. 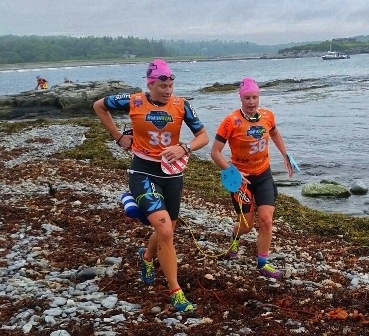 See the TV8 Interview with the California SwimRun founders and a team of competitors. 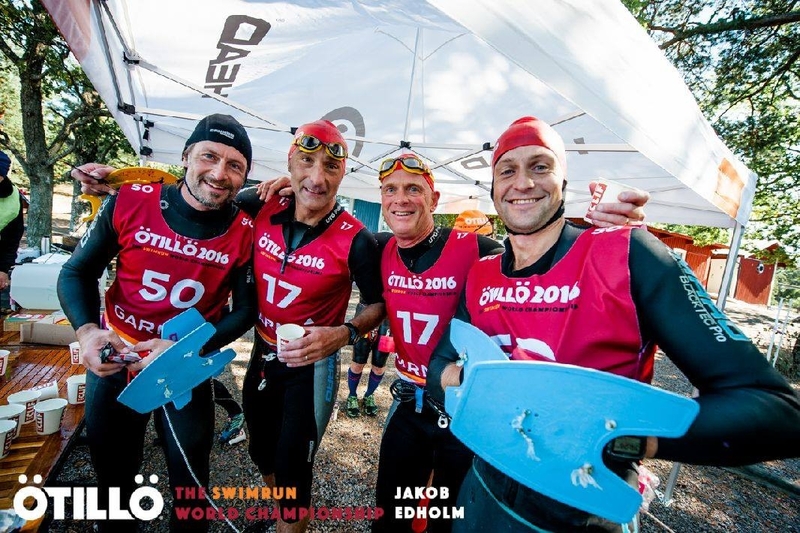 Andy Hewitt and Sean Durkin represented California Swimrun at the the ÖTILLÖ Swimrun World Championships in 2015, Andy came back in 2016 and 2017 and 2018. 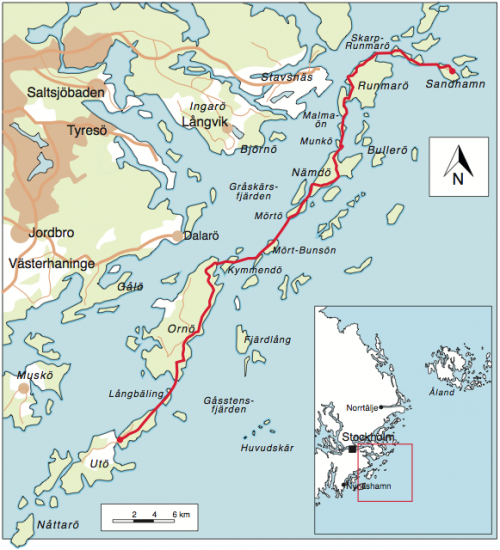 VIDEO of 10 years of ÖTILLÖ and the beginning of Swimrun showing the early days of ÖTILLÖ.